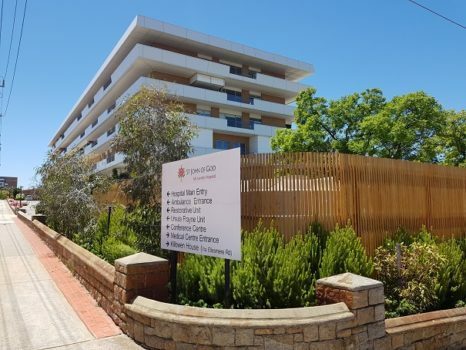 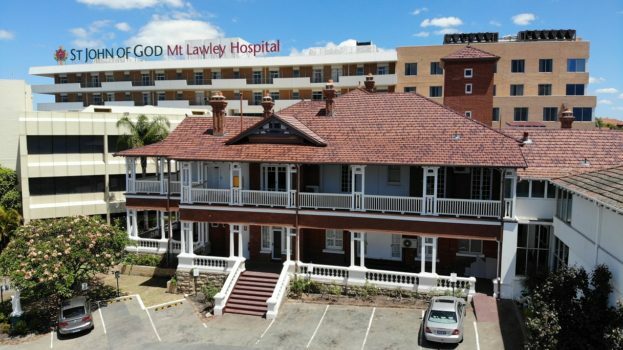 Project Directors Australia has delivered a game-changing redevelopment of this hospital following it’s acquisition by St John of God Health Care (SJGHC) in 2014, becoming the new St John of God Mt Lawley Hospital. 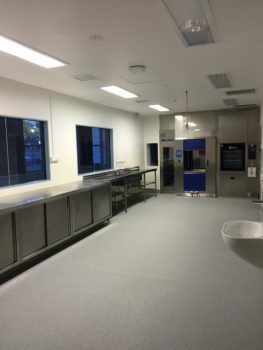 Project Directors Australia was engaged for the full suite of Project Management and Superintendent services since 2014. 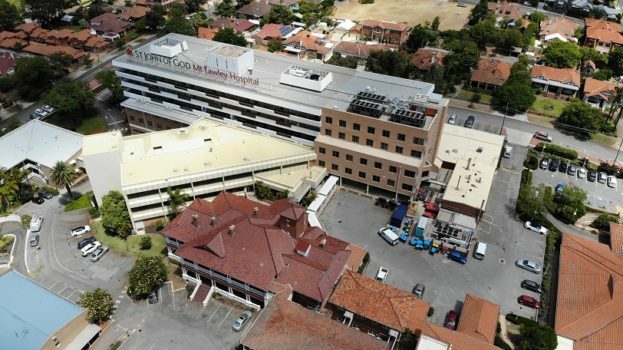 The scope included major refurbishment of wards, theatres, medical records, a 400m2 kitchen, and a brand new backflow prevention plant. 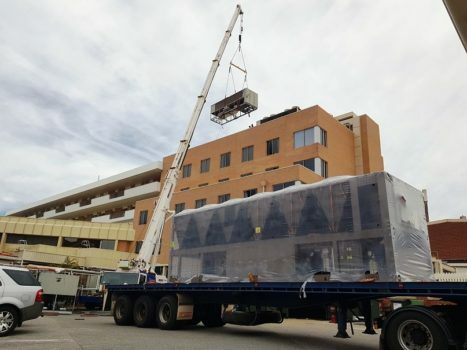 Replacement of one existing passenger Lift.